Bar Harbor is a residential neighborhood in the South Coast Metro area of Costa Mesa. South Coast Metro is just one of five unique sections of Costa Mesa. There are 29 individual neighborhoods that make up South Coast Metro. Bar Harbor is one these fine neighborhoods. Bar Harbor homes are rare find in Costa Mesa real estate, as they rarely come up for sale. This is a single family home neighborhood, well known for being a strong family oriented community. Like many neighborhoods in this area, most homes in Bar Harbor have been renovated and upgraded. Students attend schools in the highly acclaimed Newport Mesa School District. 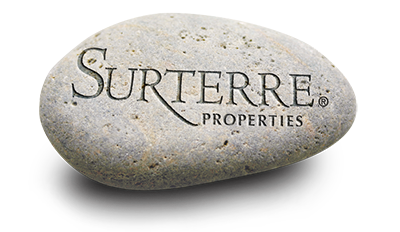 Residents are just a short drive to local beaches. Bar Harbor residents have easy access to the 405 and 73 Freeways. 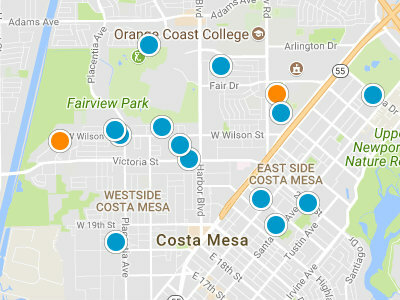 South Coast Metro residents have the best access in Costa Mesa to the many shopping and dining options the area offers. South Coast Metro is home to the South Coast Plaza which has over 300 store and restaurants.